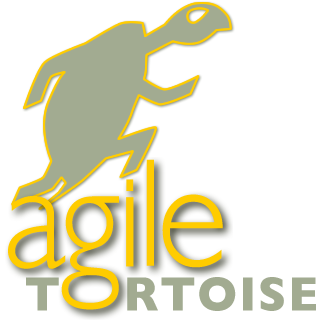 General articles and information about all Agile Tortoise apps. **NOTE:** Interact is not longer in active development. Terminology is an extensible dictionary-thesaurus and reference app.